Found 15 file extension associations related to X-Men Origin: Wolverine and 1 file format developed specifically for use with X-Men Origin: Wolverine. Unleash the ultimate weapon! The video game to the epic movie, play as Logan, a veteran who used to work for William Stryker in his gang of gifted people... mutants. Secretly they would hunt down other mutants for Stryker's secret purposes. Now, Stryker has come back to Logan for help. 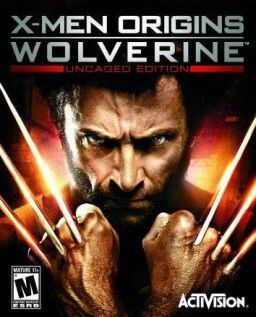 Play as Wolverine as you hunt down Sabretooth, fight other mutants and unleash the animal within! If you need more information please contact the developers of X-Men Origin: Wolverine (Activision), or check out their product website.